Restaurant and Cottages opening May 17 - Make your long weekend plans now! Whether for a weekend or the whole season, setup camp and enjoy some outdoors time at the lake this summer. Don't feel like cooking? We've got you covered with a full menu including fresh stone baked pizza. The restaurant is fully licensed and has live music most weekends. The good old cottage experience on the lake. Room Service included! All our cozy cottages sleep 4-6 adults comfortably and overlook the lake. Each cottage has a two piece bath and a full kitchen. 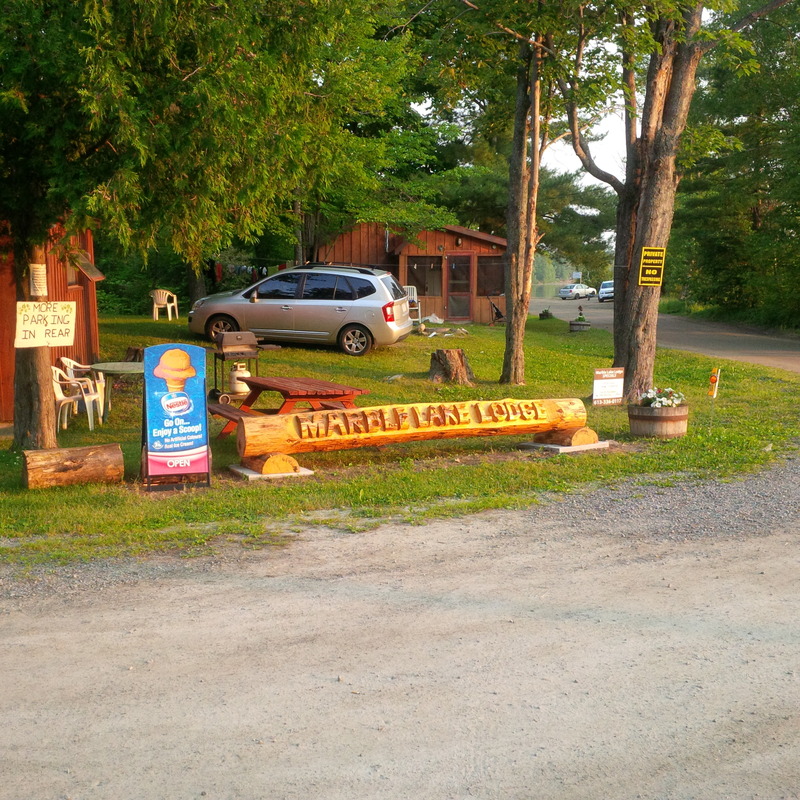 MARBLE LAKE LODGE offers a great place for family recreation. Our pet-friendly facilities include two and three bedroom cottages, a fully equipped tent & trailer park, year round activities such as boating, hiking, canoeing, hunting, fishing, and kayaking, home-cooked meals in our licensed family restaurant, and much more! In the Summer and Fall we offer a safe, sandy beach for swimming or just relaxing. Use of paddle boats and canoes are free for guests or go just down the road for a round or two of golf. If you're more of an adventurer, fishing and hunting guides can be arranged for special excursions. Whether you prefer basking in the warmth of summer days on the beach, or relaxing in the lodge with a cup of hot apple cider in the fall, Marble Lake Lodge has something to offer everyone. Get in contact with our team to book your stay!